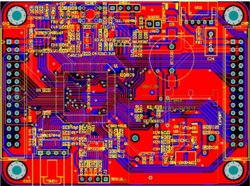 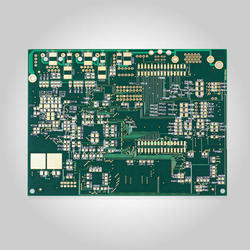 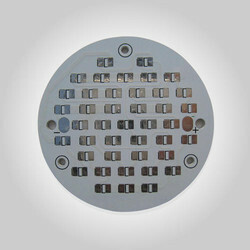 Understanding the unstable demands and requirements of our clients, we have come up with a first-class shipment of products comprising Multilayer PCB, Double Sided PCB, Single Side PCB, Aluminum Clad PCB, Printed Circuit Board, Antenna PCB Board, General Purpose PCB, PCB Layout Design Services and many more. 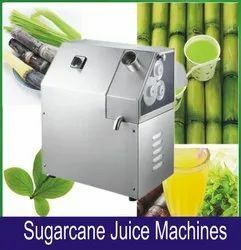 Under these products, there are some others as well. 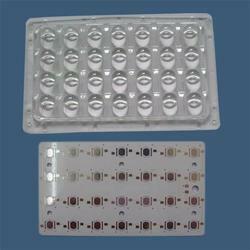 These could be availed at reasonable costs. 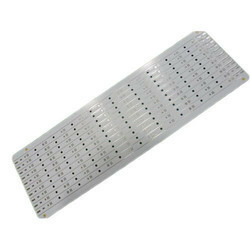 Leading Manufacturer of aluminum base metal core pcb, aluminum printed circuit board, aluminum clad pcb, aluminum led pcb and aluminum metal clad circuit boards from Navi Mumbai. 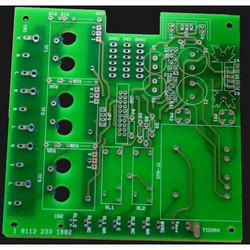 Pioneers in the industry, we offer mc pcb, mc pcb for panel light, on board mc pcb, single slide pcb and ss pcb from India. 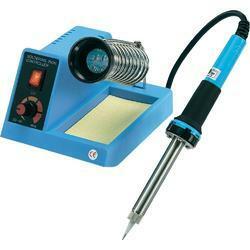 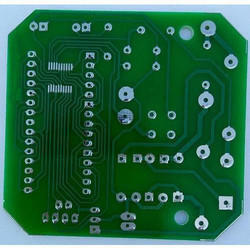 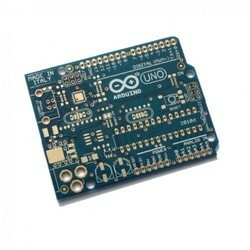 Our range of products include digital circuit board and pcb circuit. 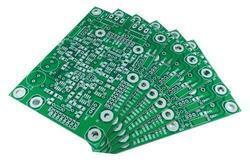 Our product range includes a wide range of aluminium pcb, pcb board, pcb printed circuits and printed pcb board. 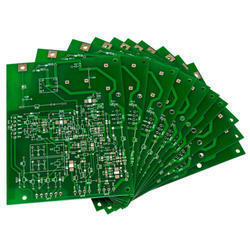 We are a leading Manufacturer of single layer pcb, single slide pcb, single side pcb circuit and single side printed pcb circuit from Navi Mumbai, India. 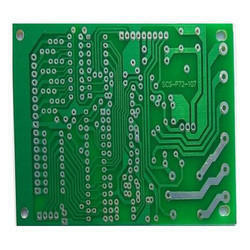 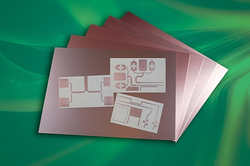 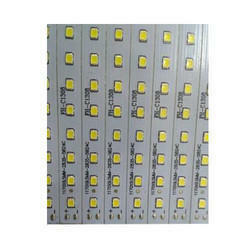 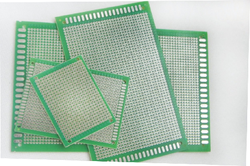 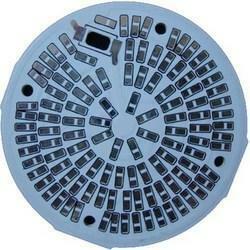 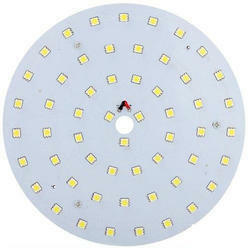 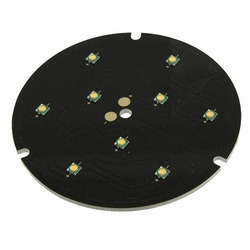 Offering you a complete choice of products which include phenolic pcb and paper phenolic pcb. 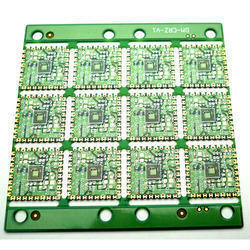 Our product range includes a wide range of relay module, relay board, 8 channel relay board, 2 channel relay board and dc relay module. 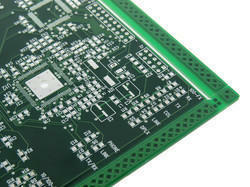 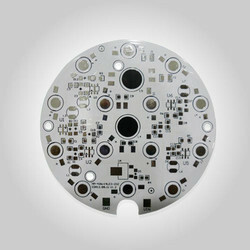 Our product range includes a wide range of aluminum base metal core pcb and aluminum clad pcb.